DETROIT (Reuters) - General Motors Co (GM.N) is recalling nearly 200,000 older model Hummer SUVs, mainly in the United States, to fix problems that have led to 42 vehicle fires and three people being burned, the company said on Wednesday. Fires linked to heating, cooling and ventilation systems in Hummer SUVs caused what GM called minor burns to three people. Models recalled include the Hummer H3 from 2006 to 2010 model years and the Hummer HT3 from 2009 and 2010 model years. 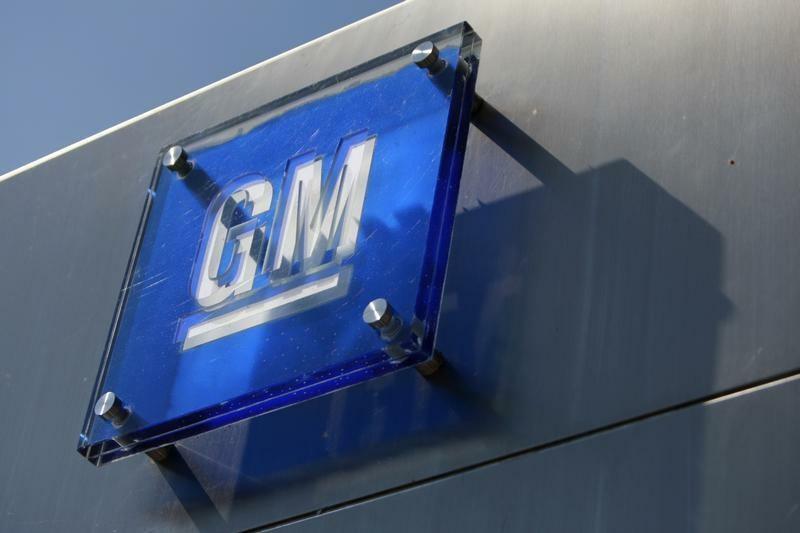 GM said late Wednesday afternoon that there have been 42 reports of fires in the recalled Hummer models, 31 of them reported to the National Highway Traffic Safety Administration and 11 to the company.